Forty years ago, 918 people died in a remote South American country few had heard of. 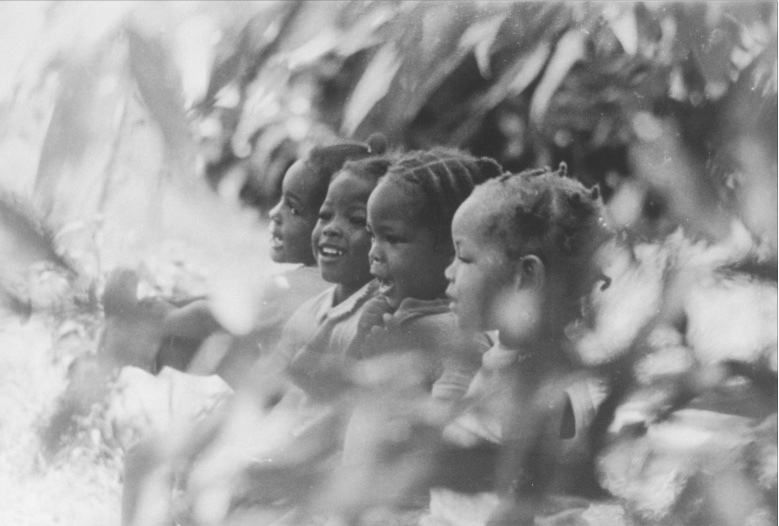 In recognition of the significance of this anniversary, the editors of the jonestown report approached scores of Jonestown survivors, former Temple members, and relatives to offer their perspectives on what their lives have been like in the intervening four decades, what they believe the lessons from the tragedy are for American society – both learned and unlearned – and how “Jonestown” will be perceived by future generations. We also asked authors, scholars, and others who were connected to the Temple to consider the same questions. The writings below provide insights that will inform many future efforts to understand the complexity and nuances of this all-too-human event. On losing anger, by Hue Fortson Jr. Still Unanswered, by Archie Smith, Jr.
Jonestown Recollections Forty Years Later by Philip G. Zimbardo, Ph.D.